Darjeeling Tea is widely and universally acknowledged to be the finest tea from the Indian sub-continent. The flavour is so unique that it cannot be replicated. Darjeeling Tea is the champagne of teas from the Indian sub-continent. Darjeeling is the region on the southern slopes of the Himalayan Mountains in India. It is one of the source's of the world's best tea. Grown at extreme altitudes, on steep slopes, under intensive sunshine in a generally cool climate. 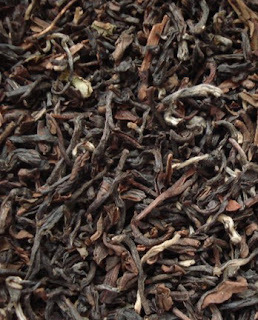 Darjeeling tea has a distinct and unique flavor. Darjeeling tea is very sought after and is special. Its taste and aroma cannot be replicated anywhere else. Darjeeling tea is often called the "champagne of tea." Darjeeling tea is available in black, green, white and oolong. The brew yields a thin-bodied, light-colored infusion with a floral aroma. The flavor can include a tinge of astringent tannic characteristics, and a musky spiciness sometimes described as muscatel. 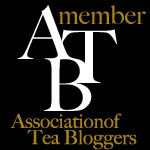 Darjeeling teas are marketed commercially as black teas. Almost all of them have incomplete oxidation <90%, so they are technically more oolong than black. the small-leaved Chinese variety of Camellia sinensis var. sinensis rather than the large-leaved Assam plant (C. sinensis var. assamica). 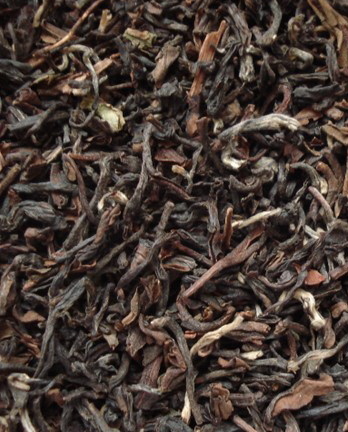 Traditionally, Darjeeling tea is made as black tea. Darjeeling oolong and green teas are becoming more commonly produced.